03 Nights in the Hotel with breakfast in Santiago. 03 Nights in the Hotel with breakfast in Buenos Aires. Breakfast . 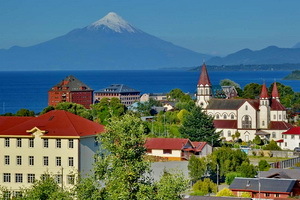 The excursion departs from your hotel, crossing the Coastal Mountain range and continuing through the Curacavi Valley with its small towns and villages, later the Casablanca Valley where some vineyards that produce Chardonay white wine are located, then a view of the Peñuelas Lagoon up to Valparaiso, a picturesque seaport. 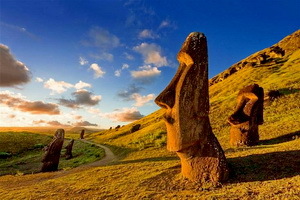 Here you will enjoy the special architecture, hills and funiculars. Tour along the narrow avenues, visiting Plaza Mayor and Prat Pier, Victoria Square, Congress Building and civic center. Then you will proceed to the Garden City of Viña del Mar, visiting Quinta Vergara, the site of the International Summer Song Festival, then Vergara’s Palace, Botanic Garden, continuing by San Martin Avenue to visit Reñaca & Con-con sea resorts, stopping at a seaside restaurant for lunch (optional). 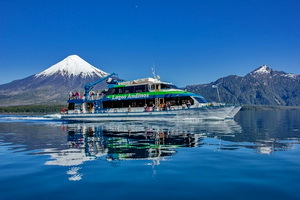 In the afternoon, there will be a visit to Sausalito Lagoon & Park and the Sporting Club (horse race track), before returning to Santiago via route 68 to your Hotel. Breakfast. Transfer from the Hotel to the santiago's airport. Breakfast. 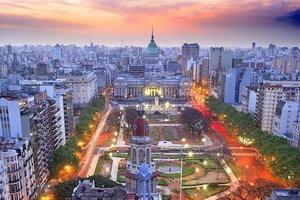 The Argentina capital boasts a population of 8 million. City tour takes you to the Plaza de Mayo for view of Cathedral and Casa Rosada (Presidential Palace).Then along 9 de Julio Avenue, widest street in the world, with its much-photographed Obelisco and Teatro Colon and finally, to the colorful Boca District. Breakfast. Day at leisure to explore the Paris of South America. Breakfast. After breakfast, transfer to the airport. 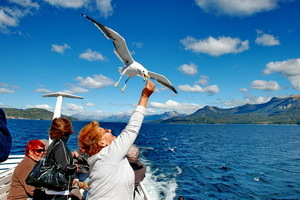 are tax exempt according to decree DL825 art 12 for guests who are foreingners, not residents of Chile.